This ticket is valid for all days of Black Sheep Festival to all festival locations from 29th July to 1st of August 2019, 22:00. 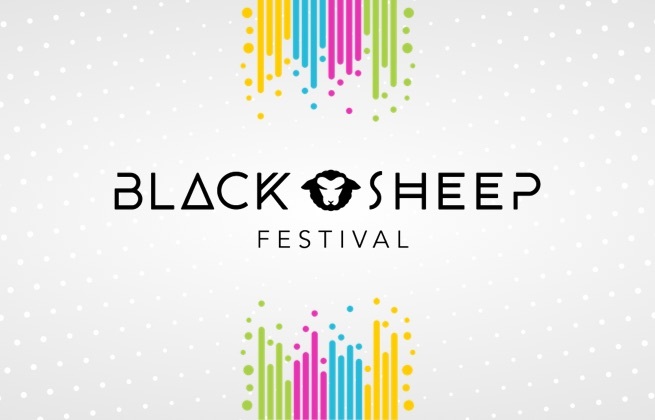 Black Sheep is a Croatian EDM and house music festival, held each summer inside some of Zrće Beach's best clubs, including Papaya, Aquarius, Noa and Kalypso. For four days Novalja comes alive with the sounds of some of dance music's most popular stars, with Ofenbach being the first headliner confirmed for 2019's festival. VIP ticket gives you additional entrance to VIP areas of Black Sheep Festival in all festival locations from 29th July to 1st of August 2019, 22:00. 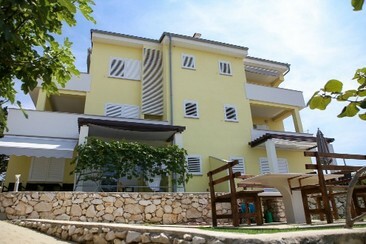 The apartments are located in Novalja, the second largest town on the Croatian island of Pag. Apartments have a combined kitchen-living area, bathroom and balcony. Zrće Beach, known as the Croatian Ibiza and festival venue, is nearby and can be reached by shuttle bus. All pictures are for the illustration of standards only. Drive to Zrce: 10 mins Bus to Zrce: 15 mins, runs frequently (every 15-30 mins at peak times) Please note that tourist tax in Novalja this year will be €1,35 per person per day and must be paid on arrival. Your apartment will be located in Novalja, the second largest town on the Croatian island of Pag. Apartments have air conditioning, a combined kitchen-living area, bathroom and balcony. The final cleaning fee is also included in the price. Zrće Beach, known as the Croatian Ibiza and venue to festivals, is nearby and can be reached by shuttle bus. All pictures are for the illustration of standards only. Drive to Zrce: 10 mins Bus to Zrce: 15 mins, runs frequently (every 15-30 mins at peak times) Please note that different countries have different standards so the 3* accommodation in Croatia may not be equivalent to the 3* accommodation in others. Please note that tourist tax in Novalja this year will be €1,35 per person per day and must be paid on arrival. For four days Novalja comes alive with the sounds of some of dance music's most popular stars, with Ofenbach being the first headliner confirmed for 2019's festival.